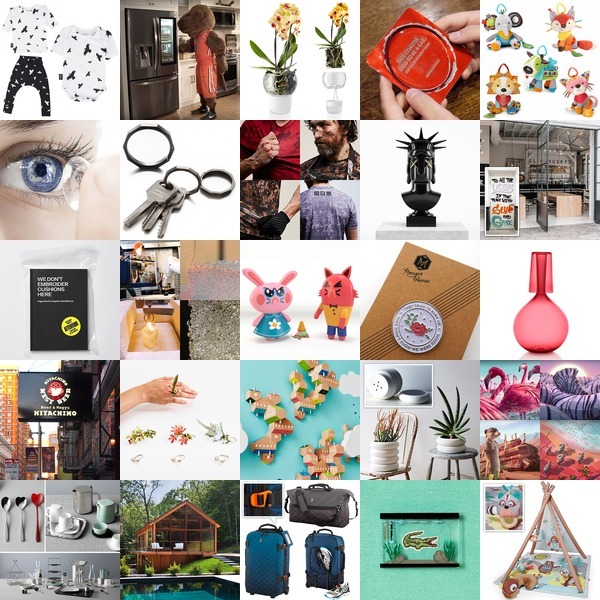 A grid of goodies that are currently inspiring us over at NOTCOT.org! Don’t let the digital silences deceive you… this newest phase of NOTCOT (for the first time in 12 years?!?!) has been forcing us to do more in real life that can’t yet be shared in real time digitally! So we may SOUND quieter with feature posts, but things are a currently a bit hectic with the momentum of things to come!!! BUT finding and sharing the bubbles of inspiration on NOTCOT.org are what keep me happy and balanced, so always check in there for our latest discoveries!